The temperatures are on the rise in New Orleans and that means Festival Season is here. There is so much going on in and around the city during our so-called Festival Season, you will have to make a plan to make sure to hit all your favorite parties. We can make sure you get to all the Festival Season events in style and in comfort. Here a few events you don’t want to miss. The American Culinary Federation New Orleans Chapterwill host The Best Chefs of Louisiana 2019 to feature the outstanding chefs in our region. Past honorees have included Chefs Leah Chase and Paul Prudhomme. The 9th annual Best Chefs of Louisiana Fundraiser will be held this year on April 9th, 2019 at the Senator Ted Hickey Ballroom at the University of New Orleans. The chefs event gives recognition to select chefs and honors them for their contribution to the New Orleans culinary scene. It’s also an opportunity for them to showcase their talent by serving a sampling of their signature dishes to the attendees. In addition to the amazing food, the party will feature live entertainment, live and silent auctions and an open bar. The 36th annual French Quarter Festival presented by Chevron is April 11-14! This is a highlight of the Festival Season: #fqf19 is the world’s largest showcase of Louisiana food, music, and culture! The fest is free and open to the public. 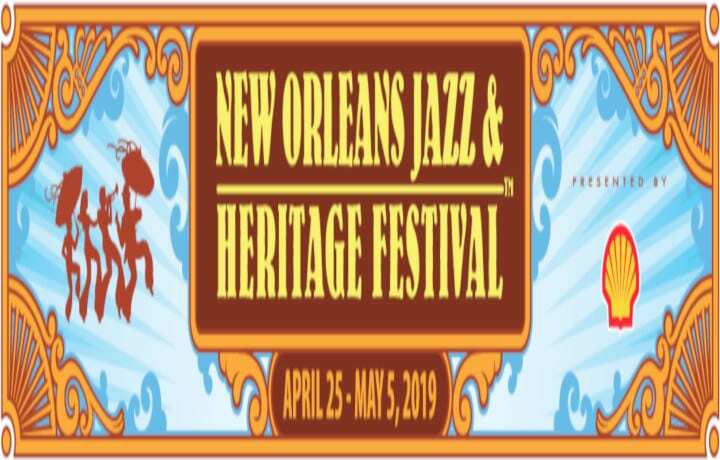 In 2019 – French Quarter Festival celebrates its 36th Anniversary! French Quarter Festival was first produced in 1984 as a way to bring residents back to the Quarter; following the World’s Fair and extensive sidewalk repairs in the French Quarter. More than 1,500 community volunteers help to make the festival a success. 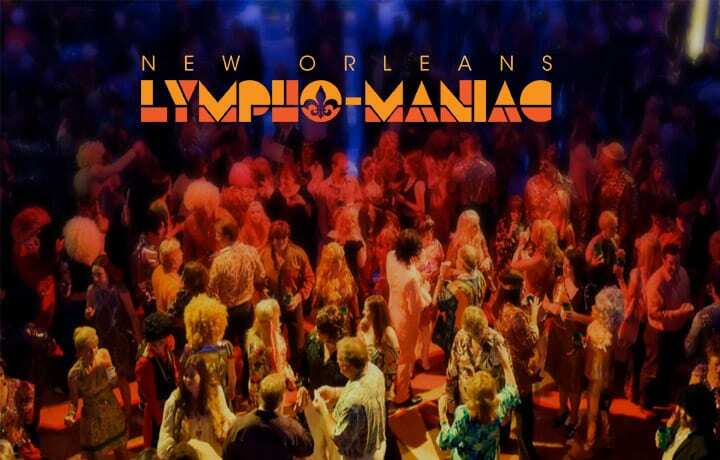 More than 20 stages throughout the French Quarter celebrate local music and represent every genre from traditional and contemporary jazz to R&B, New Orleans funk, brass bands, folk, gospel, Latin, Zydeco, classical, cabaret, and international…this event is a true Festival Season gem. For more information visit frenchquarterfest.org! Don’t miss the 48th Annual Ponchatoula Strawberry Festival starting on April 12th! This event is another Festival Season favorite! The Ponchatoula Strawberry Festival is way more than just carnival rides and food at Memorial Park!!!! That’s right! There are TONS OF ARTS AND CRAFTS to see at the PONCHATOULA COUNTRY MARKET at the Rail Road Tracks!!! So many people don’t know that this festival is MUCH LARGER then you can imagine! There will be lots of booths filled with Arts & Crafts inside and outside of the Ponchatoula Country Market which is located at 10 E Pine Street in downtown Ponchatoula inside the Historic Train Depot. 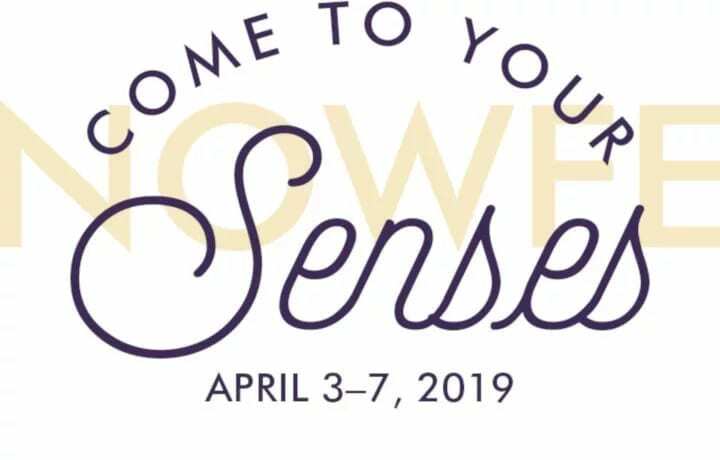 This event will be Friday April 12th, Saturday April 13th and Sunday April 14th, 2019 from 10am till 5pm. There are 29 vendor booths inside filled with arts, crafts, vintage and antique treasures!!! 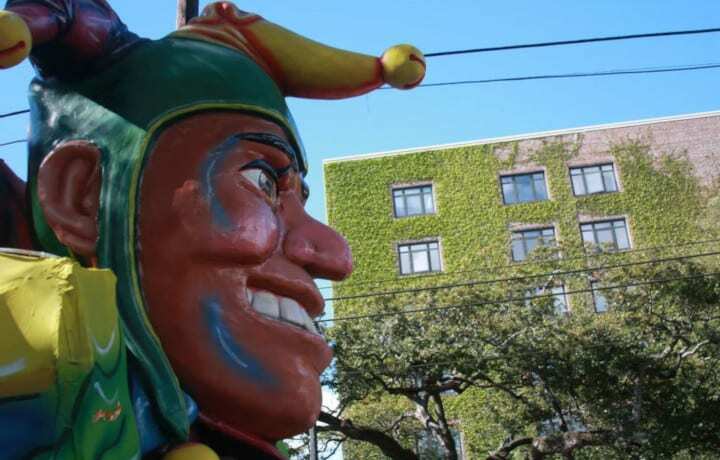 This is one of the biggest and best festivals in Louisiana! It’s a free outdoor festival featuring lots of Arts and Crafts, great food, tons of Strawberries and two music stages in Memorial Park. Also, you’ll find the BERRY BEST STRAWBERRY DAIQURIES in the state!!! And our Festival Season is far from over, check back here for more events you don’t want to miss! Alert Transportation can get you and your family where around town during Festival Season. 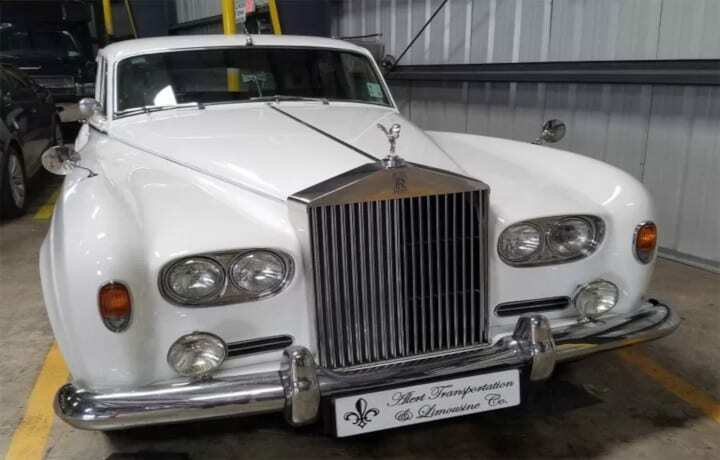 Alert Transportation of New Orleans provides a variety of transportation services from Airport Transportation to Wedding & Prom Transportation. You will travel comfortably with clean, beautifully maintained, late-model vehicles. All our vehicles are air-conditioned and we have sedans, rolls royces, limousines, limo buses, mobility-impaired vans, and party buses. They are licensed by the City of New Orleans and the Louisiana Public Service Commission. All drivers are professional and CDL certified. Contact our sales consultants at (504) 362-4145 for more information and to make reservations today. Let the good times roll!